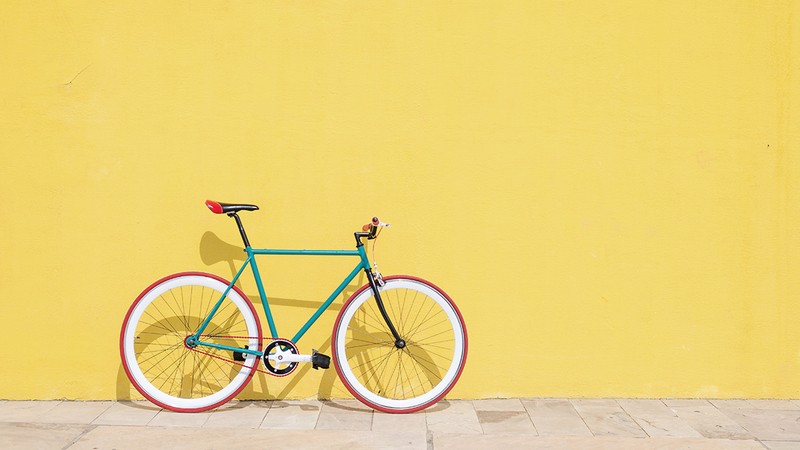 Spanish used bikes and cycling equipment online marketplace Tuvalum wants to become the reference portal for a market that’s still largely ruled by offline retailers. The global bicycle market is forecast growing nearly 4% in CAGR from 2018 to 2022, and is worth €40 billion, the startup says. In Spain itself, sports and outdoor activities are one of the most promising retail sectors, with sales of US$540 million in 2018, and an expected CAGR of 6.5% for the 2018–2023 period. There’s also been a recent boom in C2C online marketplaces for second-hand goods in Spain. Buying and selling on these platforms (the homegrown Wallapop, for example) is quick and convenient, and transactions are safe and reliable. In 2014, Alejandro Pons Ballester, an industrial engineer in Valencia, came up with the idea of creating a community for bike enthusiasts to buy and sell a huge variety of second-hand bicycles and related equipment, with a guaranteed quality of the goods exchanged. 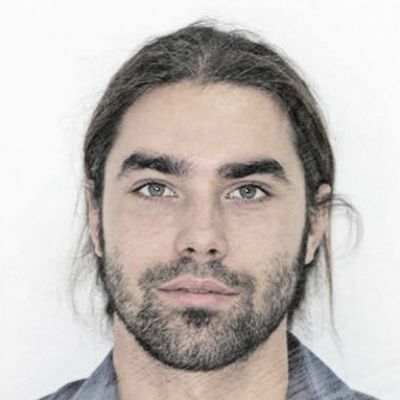 Launched in March 2015, Tuvalum has since won financing from Seedrocket 4Founders and leading Spanish entrepreneurs and business angels, including Jesús Monleón of Seedrocket, Jaume Gomà of Ulabox and Clicar's Pablo Fernández. 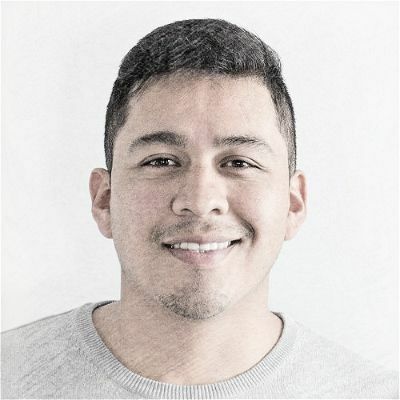 The co-founding team, which also included CMO Ismael Labrador and Ariel Corzantes, surveyed over 100 cyclists and triathlon athletes before building the platform. Its competitive advantage pivots around three pillars: technology, sales and marketing. In particular, its proprietary software analyzes big data and predicts market trends and price variations. Future trending items are also highlighted to create greater sales opportunities. A 20% commission is collected from the vendors to cover operational costs involving product inspections and logistics. 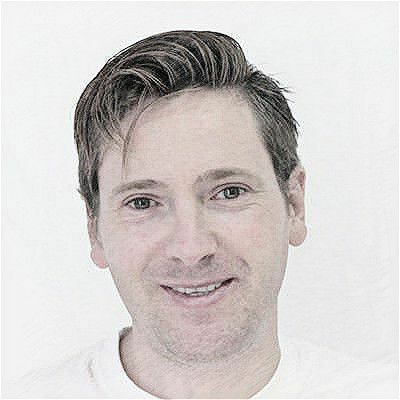 “It’s not an [income] model that relies on repeat customers,” Tuvalum said during a successful campaign to raise €250,000 on the equity crowdfunding platform Startupexplore in January 2019. Unlike many other e-commerce marketplaces for used goods, Tuvalum takes care of the door-to-door delivery of purchases. All items advertised on the platform have passed quality checks by contracted mechanics who visit the sellers to inspect the goods. This validation process helps minimize trust issues. It’s a setup that is working so far. 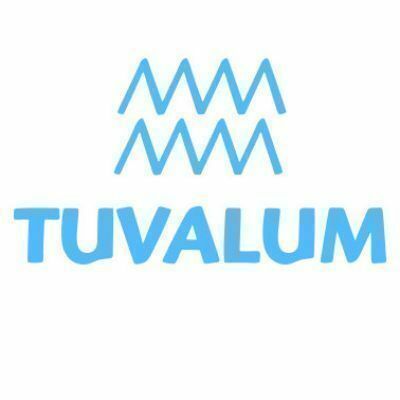 Sales on Tuvalum have been doubling yearly to total more than €2.5 million to date, according to data provided by the company. It has also managed to reduce its customer acquisition costs by 30% the past four months. Tuvalum has opened new market opportunities, not only to private individual sellers, but also to small retailers who rely on walk-in customers and could do with help to monetize their businesses more effectively. The marketplace will also start selling bicycles, both new and existing models, directly supplied by original bike manufacturers. Such partnerships will add to the variety of top brands attracting shoppers to Tuvalum. The company recently appointed Julian Gala as COO to drive international expansion. Gala was a country manager at Wiggle, a cycling equipment e-commerce company with sales of over €400 million. Tuvalum began expanding across Europe exactly three years after its launch. In March 2018, it set up shop in Portugal, where 5% of its sales are now generated organically. In October, the platform was launched in France. This year, its new markets will include Italy, Germany and the UK. With Spain's property sector booming again, can Wallapop cash in?